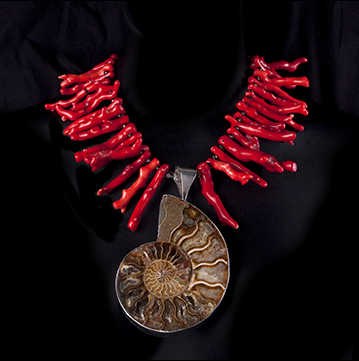 Nancy Garland Exclusive pieces are bold in design and hand-made with precision and care. 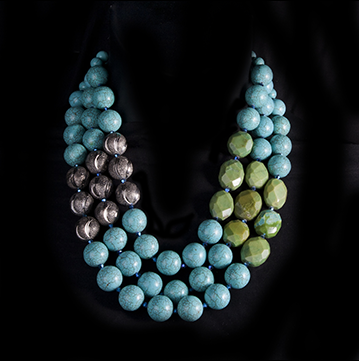 her to make bold, heart stopping pieces that lay on the wearer’s neck with ease and comfort. 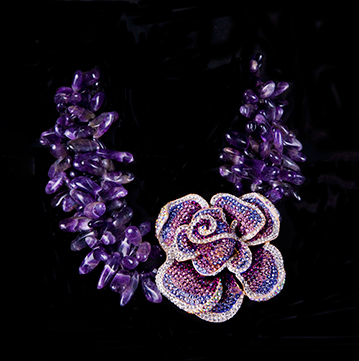 Exclusive customers can rest assured that their piece is unique, hand-crafted, and of the highest quality.